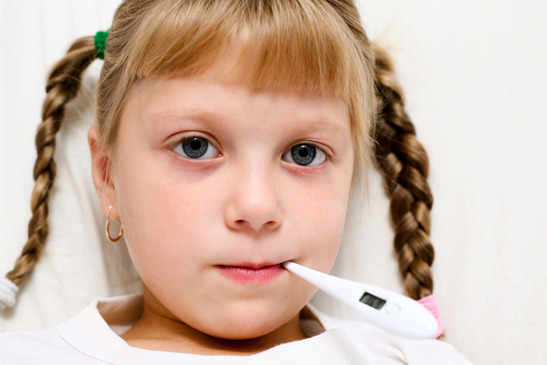 Your child will be exposed to a great number of minor, self limited contagious diseases on a daily basis through family, day care, school, and other social contacts. These risks can be minimized by simple hygienic measures such as frequent handwashing. Most illnesses do not represent a danger. Rarely, however, exposure can occur to serious infectious illnesses such as measles, hepatitis, or spinal meningitis. There are very specific recommendations for each of these, and your doctor’s office should be contacted.